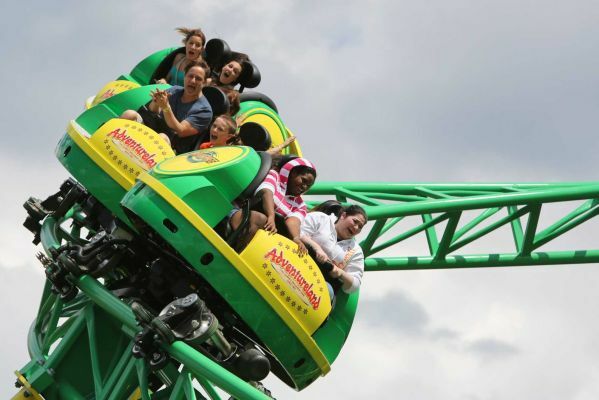 Adventureland in Farmingdale is celebrating National Roller Coaster Day on Wednesday, Aug. 16, by offering a free ride on one of their coasters. Guests who donate to Adventureland’s annual school supply drive will be able to ride on the Turbulence and the Lady Bug roller coasters all day. The Turbulence Coaster was added in 2015 and features cars that spin freely as they travel the tracks. The Lady Bug is a kiddie coaster, which features a camera that captures the riders’ fun. 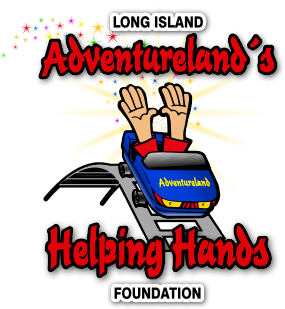 Adventureland’s Helping Hands Foundation supports local students in need. Unopened supplies will be accepted from 11 a.m. to 10 p.m. on Aug. 16. The most-needed school supplies for LI kids include backpacks, notebooks, composition books, planners, folders, markers, crayons, calculators, highlighters, dictionaries, glue sticks, rulers, pens, pencils, scissors, binders and more. All donations are accepted at either of the park’s ticket booths from Aug. 1 through Sept. 4. Adventureland’s Helping Hands Foundation will be hosting their annual School Supply Drive starting August 1st….